A senior commander for al-Qaeda's north African wing has been killed by Chadian soldiers in Mali. 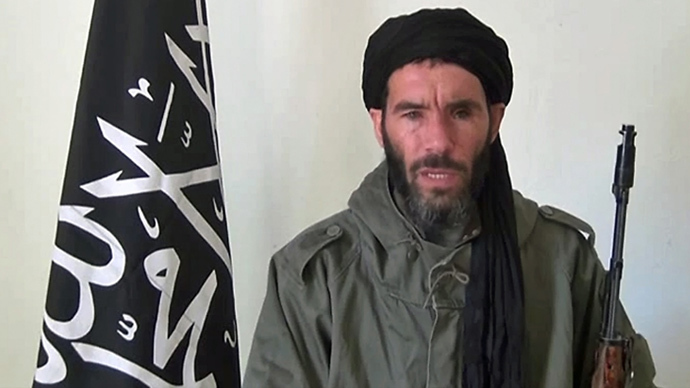 Mokhtar Belmokhtar allegedly masterminded the raid on the gas plant in southern Algeria that left 37 hostages dead. Mokhtar Belmokhtar was killed during an assault on an Islamist rebel base on Saturday, Chad's military have reported. West Africa and Chad sent some 1,000 soldiers to Mali in January to help the French effort to drive Al-Qaeda linked forces out of the northern part of the country, which was seized following a coup in Mali in March last year. The purported killing of Belmoktar comes a day after Chad's president announced that another senior regional commander of al-Qaeda, Abou Zeid, had been eliminated by French and Chadian forces. 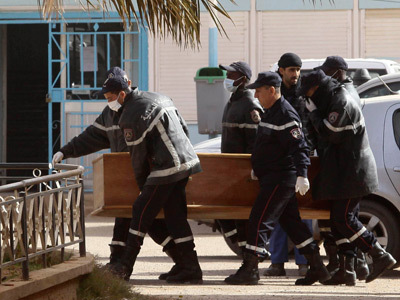 French officials so far have not confirmed the killing of either Abou Zeid or Belmokhtar. On Friday, French president Francois Hollande said that terrorist groups in Mali have taken refuge “in an especially difficult zone” but refused to confirm progress until “the end of the operation” is reached. Although several diplomats, including a US official, described the earlier report about Abou Zeid death as “very credible,” radical Islamist sources have not yet confirmed the killing of any their senior commanders. 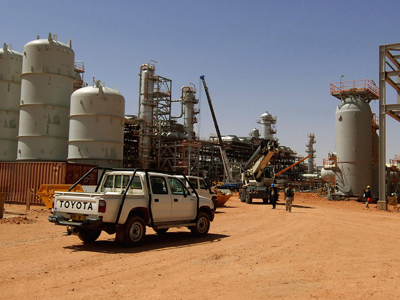 The hostage crisis at an In Amenas gas plant in Algeria resulted in the deaths of 37 foreign hostages of eight nationalities and dozens of terrorists. 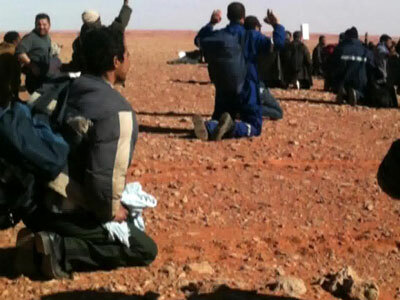 On 16 January 2013, an al-Qaeda-linked group believed to be led by Mokhtar Belmokhtar captured a total of some 800 workers and kept the foreign hostages at the Tigantourine gas facility, releasing the Algerians. The Islamist 'Mulathameen Brigade' claimed responsibility for the hostage crisis saying it had conducted the raid in retaliation for France’s engagement in the Mali crisis. The militants allegedly demanded the release of two terrorists held in the US in return for the hostages. 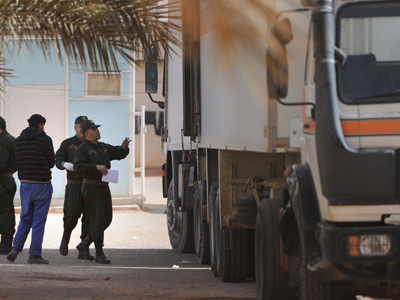 Twenty-nine militants were killed and three captured when Algerian Special Forces stormed the facility after the four-day-long standoff. The hostage takers included nationals from Egypt, Canada, Mali, Niger, Mauritania, and Tunisia, who allegedly crossed into the country from neighboring Libya.